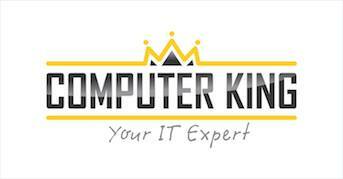 At Computer King Ongar we provide fast, reliable and safe Money Transfer Services in over 200 countries worldwide. We are authorised agents for MoneyGram Money Transfer and RIA Money Transfer. We serve Ongar, Dublin 15 and surrounding areas. If you are looking for quick & safe money transfer services look no further than Computer King Ongar. Our address is 1 The Paddocks, Ongar Village, Dublin 15. To find out what rates are applied when transferring money through MoneyGram please visit this MoneyGram cost estimator page.